Inclusive Leadership is all about enabling high performing teams. W2O teaches leaders what they can do to motivate, engage, advance and retain women and men in their team. We look at what both men and women need, and what the differences are, and we help leaders build an work environment that works for both men and women. Programmes are usually mixed gender, with both male and female leaders picking up valuable messages and learnings. Good leaders know that leadership is all about inspiring, motivating and engaging people. Just like personality typing such as MBTI and DISC typing tools, being Gender Smart allows managers to understand their team members better and adapt their style accordingly. 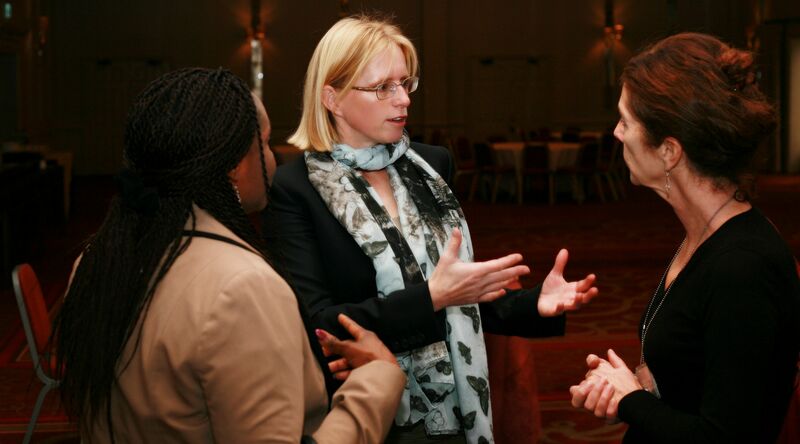 W2O can adapt the programme to fit in any Inclusive Leadership programme, Leadership Programme or Conference. To discuss your requirements, please find my contact details here . Contact me today, and we can set something up that works for the male and female managers and team leaders in your company. Read more about the W2O approach and other programmes. 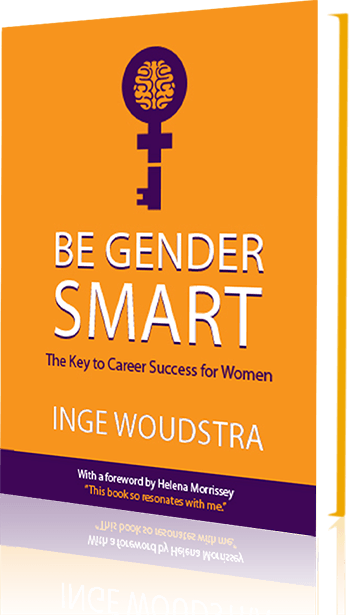 Inge ran a one-day Gender Smart workshop for us which was very successful. She did a good job not only of explaining the typical differences about how men and women think, but also to explain how the behaviours are seen in a business environment. 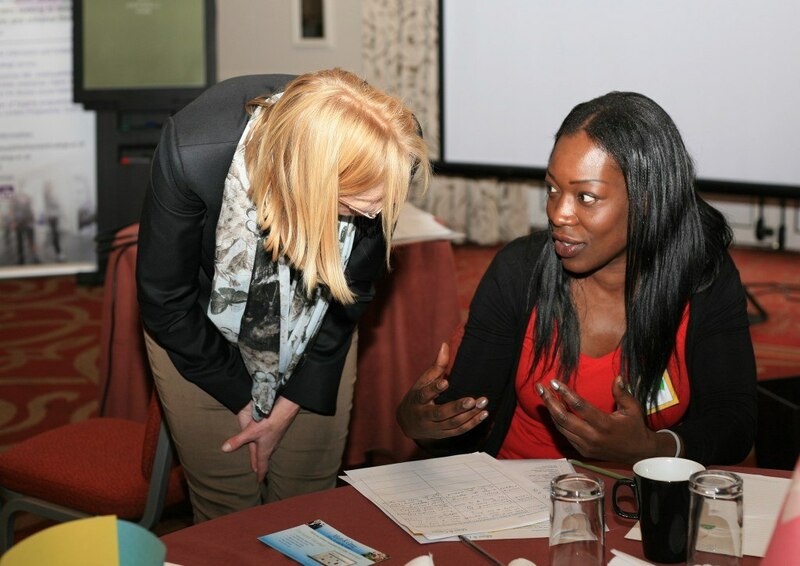 I was particularly impressed with Inge’s willingness to listen to my brief and respond will a well-tailored, targetted course which hit the right points for our organisation. As a result of the day, our team felt energised with new techniques on subjects such as giving feedback and running good meetings. Not only are we now in a better position to make the best of all our people, but we have also learned valuable improvements to the way we work together irrespective of whether the team consists of men or women.